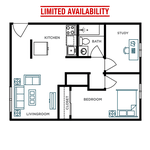 Campus Edge offers an ideal alternative to campus living in Marietta. 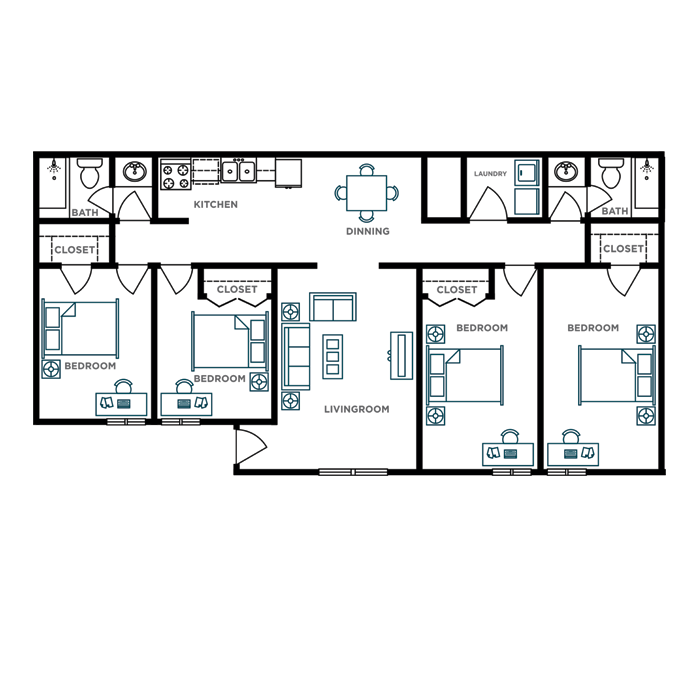 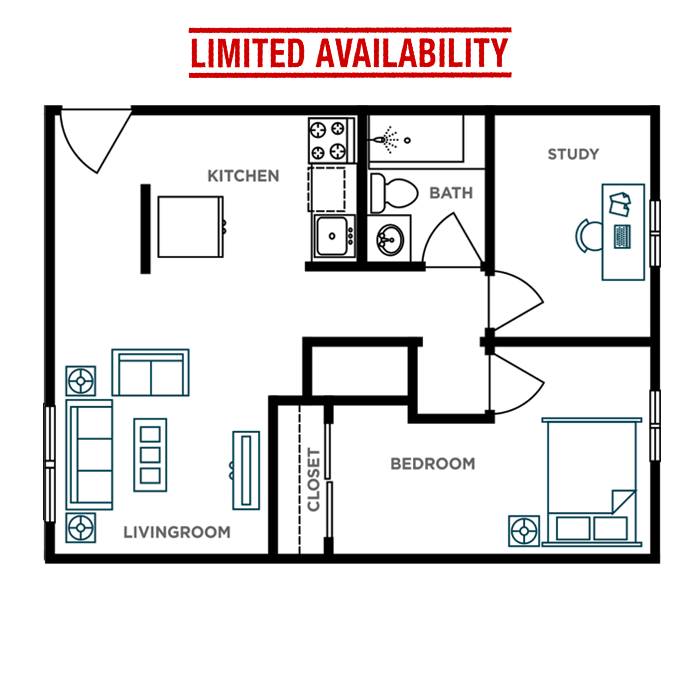 Our off-campus student 1, 2, and 4 bedroom apartments are just across the way from the several universities and less than a 3 minute walk to KSU- Marietta Campus, giving you an opportunity to clear your mind and enjoy your apartment home while relaxing, studying, or entertaining friends. 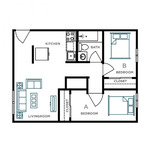 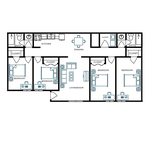 Description: Campus Edge offers an ideal alternative to campus living in Marietta. 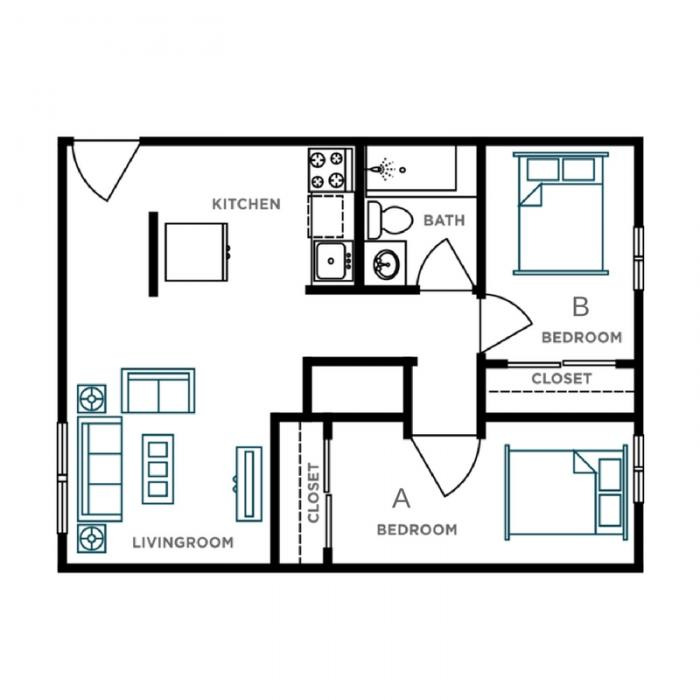 Our off-campus student 1, 2, and 4 bedroom apartments are just across the way from the several universities and less than a 3 minute walk to KSU- Marietta Campus, giving you an opportunity to clear your mind and enjoy your apartment home while relaxing, studying, or entertaining friends.